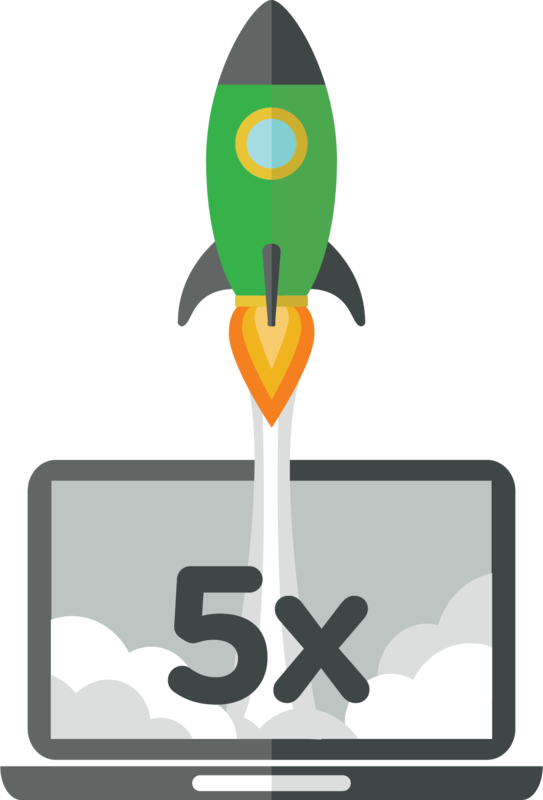 That’s why we’re increasing all VPS and VDC Internet Data Quota by five times at no extra charge! As of March 1, 2017 you’ll be able to serve more content to your customers, download more updates and even add more ISO’s to your online catalogue. If you had 100GB quota you will now have 500GB. If you have 1TB you will now have 5TB. In addition, all excess charges will be lowered from 14c/GB to 2.8c/GB. We’re making it faster and easier to work online. Have a question? Contact Zettagrid today!